All BUSINESS donations receive 10% off all future orders. All BUSINESS donations over $500 will be featured on the SPONSORS page of our website and at all future events. Many REWARDS and PRIZES are available! With over 10 years of self funded research, and of never being paid to do ceramics, i now look to you to help me achieve my dreams to develop a centre of excellence in which to raise the bar. Australia has many hobby potters but no places to go to learn advanced methods in ceramics. My goal is to raise funds to build my first pottery production studio. 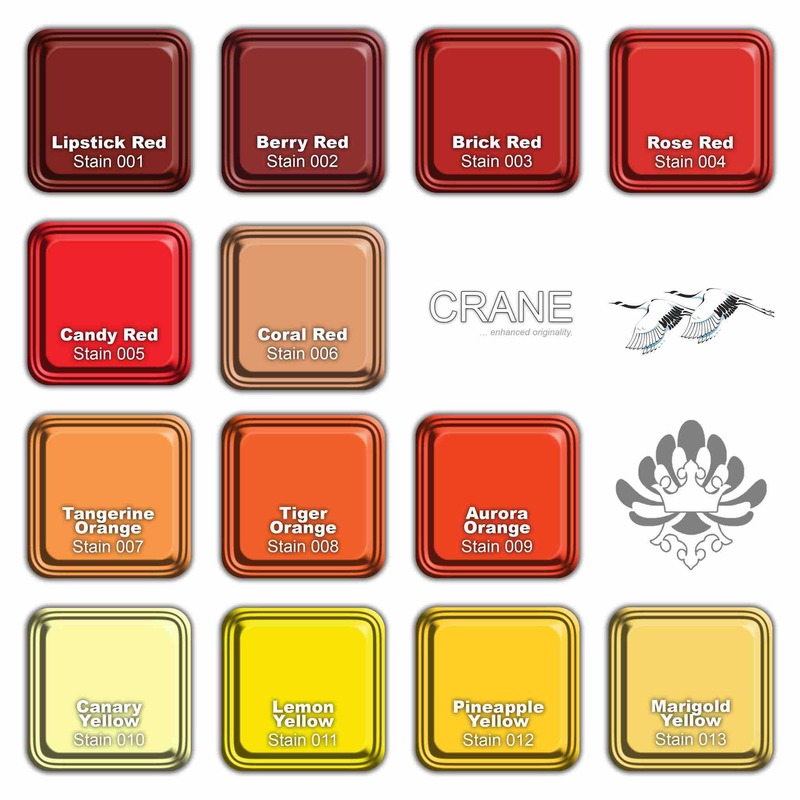 I need capitol to lease an establishment, buy kilns, pottery wheels, tools, glaze materials, and clay (just for starting). The proposed amount primarily will be used as a downpayment for an estate/warehouse/industrial building to develop into a workplace studio. This is not for beginner pottery. This place will be used to educate and give training for our future craftsman, giving jobs, and supporting the community. I aim to establish a place in which i can afford to hire apprentices and pass on these traditional skills to others. To establish this as a thriving hub to enhance and support surrounding communties. This cannot be done alone on my own. I thank you in advance for supporting me in this cause and your assistance to make this a reality. Ceramics is a risky business. There are a million variables that can cause things to go wrong. That's why i have spent a whole decade travelling, learning and training under professional traditional craftsman in Italy, South Korea, and Japan. That's why i study hard day and night to progress through education of a diploma, bachelor and finally a master degree in fine arts (specializing in ceramic chemistry). In November 2018 i will finally finish my master degree. So i won't have access to university facilities anymore. My timing is good because Sydney's 3 top Art universities have shut down their ceramics departments due to a lack of government funding in the arts. Anyways, that still leaves with with no access to facilities post-uni. That brings me to my proposal. To establish a new facility back in my hometown. Issues will arise. I need to first lease an industrial warehouse or farmland, order equipment such as kilns, slab rollers, pottery wheels, and tools. I need to order large baches of good quality clay to help achieve high quality results. Glaze materials to fill a tech lab so i can make new and specialist glaze and clay colours that no else is doing. I've spent the past 10 years developing glazes focusing my educational studies on researching traditional glazes and achieving new and amazing results. Especially in regards to techniques and glaze surfaces that have died out in eastern rural areas due to mass industrialization and youth being uninterested (travelling to cities to pursue high roller careers). I aim to revive these lost techniques. Turn around time in ceramic work practice is an issue as well. 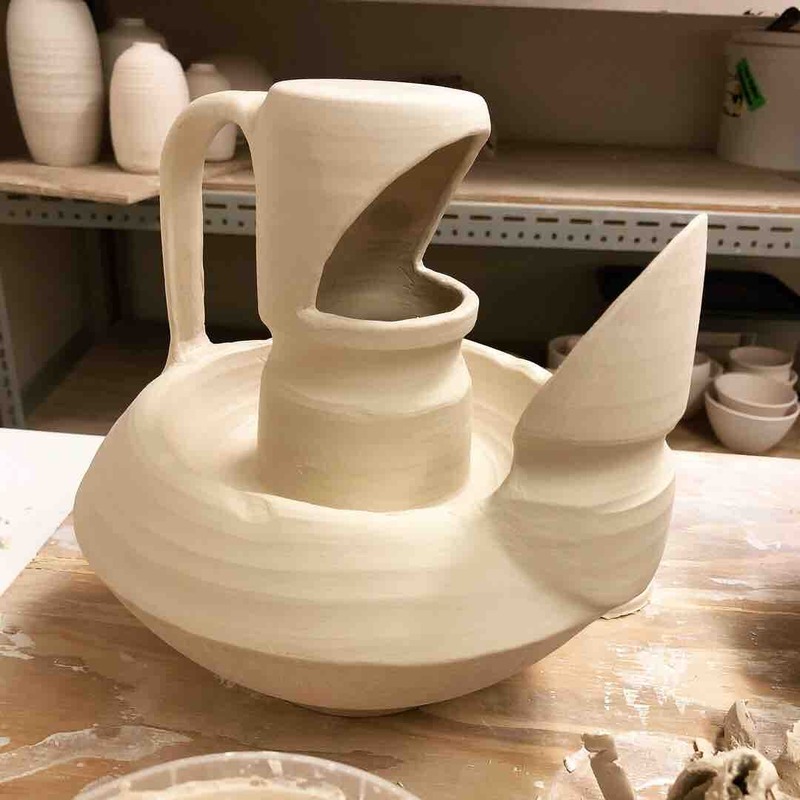 There are many stages to making ceramics. Making forms, drying, altering, trimming, low firing, glazing, adding colour, firing again, and finishing off. Plus all the extra things to do as well such as marketing, selling, advertising, promoting, packaging, shipping and more. That's why i want to eventually make this into a community company. To encourage, educate, train and promote local artists and designers. Giving jobs to many roles. Production at the beginning may be slow, but i believe in time with skills taught, rate of production will increase. I'm still currently finishing off my master degree and am trying to prepare for the next step for post-uni life. So i am currently busy studying but i only have 3 subjects to finish in my degree so its not much to do. My graduation date is November 28, 2018. Hence, i am here to promote my cause in advance. I aim to really make this possible. Not just to fulfill my dreams but those of others as well. All BUSINESS donations receive 10% off all future orders. There are MANY REWARDS if you donate!!! I aim to build up my YouTube videos into a productive source of information. For $25 you'll get a shout out on my YouTube channel plus access to exclusive content. Good deeds should be rewarded. For $50 your name will be put into a lucky draw prize for an opportunity to win an artwork. Trend setter! For $75 you'll get a Serene Ceramics designer T-shirt plus your name will be put into a lucky draw prize for an opportunity to win an artwork. Good help is hard to find. For $100 you'll be given priority response time. You'll have free access to ask unlimited questions in regards to technical data. I always try to answer everyones questions anyway but in this situation you be at the front of the line. All BUSINESS donations receive 10% off all future orders over $100. Something to sit on. For $150 you can get a set of x4 Bizen-Yaki Ceramic Coasters. Plus, you will receive a personalized and signed thankyou card from the artist. All BUSINESS donations receive 10% off all future orders over $100. Help to carry the load. For $175 you'll get a x2 custom printed two tone TOTE bags plus x2 custom labelled pens. All BUSINESS donations receive 10% off all future orders over $100. Fire power. For $20 your name will be put into the lucky draw prize x5. This will give you a higher chance to win. Plus, if you win, you will receive two items instead of one. All BUSINESS donations receive 10% off all future orders over $100. A budding opportunity. For $250 you'll get x4 Hagi-Yaki Bud Vases. It is traditionally designed for flowers... but you can just as easily use it to store pens and pencils too! Plus, you will receive a personalized and signed thankyou card from the artist. All BUSINESS donations receive 10% off all future orders over $100. An eggcellant offer. For $300 you will receive a ceramic crystalline Emu Egg. A modern twist on a traditional craft. Plus, you will receive a personalized and signed thankyou card from the artist. All BUSINESS donations receive 10% off all future orders over $100. Top me up Cap'tn. For $350 you can be the proud owner of a set of x2 signature Serene Ceramics Tankards. An awesome mug for coffee, tea, beer and even soup! You can choose which size you prefer. Small, medium or large. Beware though, the large size is massive. Plus, you will receive a personalized and signed thankyou card from the artist. All BUSINESS donations receive 10% off all future orders over $100. Just a little bit more. For $400 you'll automatically be given choice for a singular commissioned order. Plus, your name will be listed in the lucky draw prize every month. Plus, you'll be given priority response time to technical Q & A. All BUSINESS donations receive 10% off all future orders over $100. A square peg in a round hole. For $450 you will receive a large Square Vase. Traditionally made with historical techniques within the natural style of Min-gei. Plus, you will receive a personalized and signed thankyou card from the artist. Plus, your name will be listed in the lucky draw prize every month. Plus, you'll be given priority response time to technical Q & A. All BUSINESS donations receive 10% off all future orders over $100. Welcome to the family. For $500, in a sign of gratitude for this strong support and as a serious sponsor, your name will appear in the studio, on the YouTube videos and maintain a permanent presence within the business. Your business will be ADVERTISED on our company website SPONSORS page with links and address attached to direct customers to your site & location. Plus, your name will be listed in the lucky draw prize every month and you'll be given priority response time to technical Q & A. All BUSINESS donations receive 10% off all future orders over $100. When i reach $10000, I'll start a weekly V-log documenting my progress in building a work studio. When i reach $20000, I'll start explaining more in-depth about glaze, slip and clay matrix formulas to enable confidence in others so they can start to develop their own formulas. When i reach $30000, I hope to be able to afford two potters wheels in order to start giving classes one on one, over video, and via skype. When i reach $40000, I hope to have enough to afford an electric kiln to start producing basic ware for sales. When i reach $50000, I'll start producing 2 V-logs a week. Also, hopefully with better documentation camera and sound equipment. When i reach $60000, I hope to have enough to purchase a gas kiln in order to produce a higher quality level of ceramics. This will also be available for community use. When i reach $70000, my goal is to be running a sustainable ceramic production studio. With a glaze lab to further research and development of new techniques. In being sustainable i wish to be able to publish material (articles, journals, books) to further accessible technical data for people wishing to learn. When i reach $80000, I aim to hire an apprentice. With this income i will be able to pay for his/her professional training. As well as helping the individual to market their name and teach them how to approach art galleries. When i reach $90000, I will be able to hire someone to do administration, marketing, sales, and the tedius office paperwork that follows us as artists and designers. Thus, enabling me to focus more on my art and in the tuition of an apprentice. When i reach $100000, i hope to be able to operate a large studio space as an educational institution for training 3 apprentices as high quality traditional ceramic craftsman. With this level of income i aim to focus on helping them to develop their technical skills. To represent them, market and sell their work for them online. Also desiring to raise an extra $50,000 to pay apprentices for their training and time commited to learn the trade. To advertise them, and to promote their work to assist them to become established artisans. Hello everyone! I’m currently saving up to upgrade our website ( www.sereneceramics.com) from a “personal” cheaper template ($192.00 per year) to a “business” more expensive template ($300.00 per year). This will enable us to sell artists work direct through the website. Also, I will soon be upgrading our computer software. Photoshop $80 and video editing software $130. This will enable professional photography for our artists and video work on our YouTube page. I wish to get back into video making to share technical advise and skills about glazes and promote Australian Artists. a new product of SERENE CERAMICS. 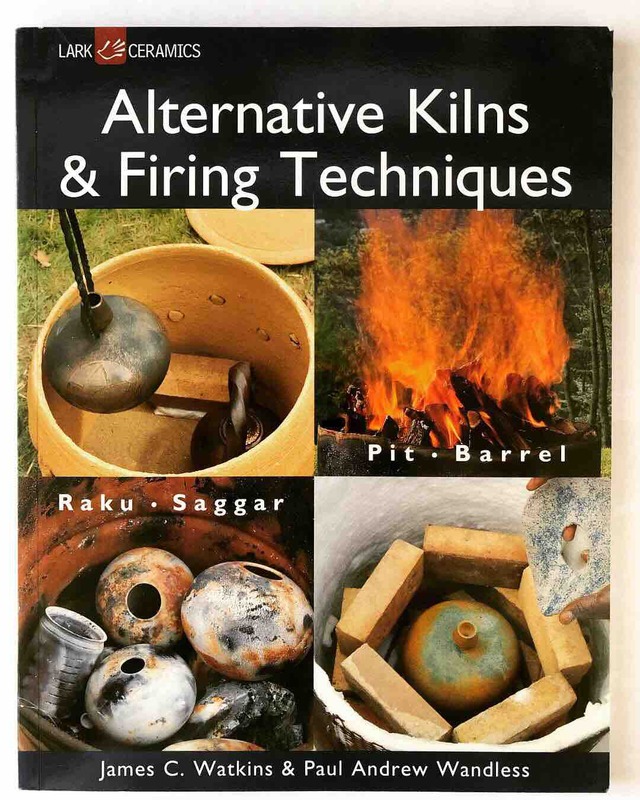 Book: Alternative Kilns & Firing Techniques. Hi everyone! Lately been making some teapot ideas for Sydney Teapot Show competition. What do you think? I saw a poster for your Serene Cereamics at the University of New South Wales art school campus in Paddington, NSW. I posted messages on Google Plus and Twitter encouraging people to donate to your GoFundMe page. I wish you the best of luck! Good luck Sean, God bless your dreams!